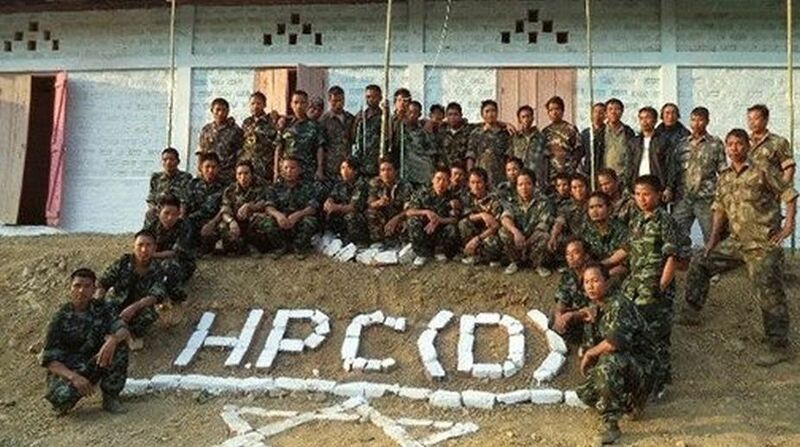 Peace talks between Mizoram government and Hmar People’s Convention (Democratic) resumed today after five months, a senior state Home department official said. Additional Secretary in the Home department and leader of the five-member state government delegation Lalbiakzama said that the talks were held with mutual trust on both the sides. Lalbiakzama said that they were deliberating clause by clause of the proposed legislation on the autonomy, power and functions of the Sinlung Hills Council. It was proposed in the framework agreement between Mizoram government and the HPC (D) that the existing Sinlung Hills Development Council (SHDC), created following the agreement made between the state government and the erstwhile HPC in 1994, would be given more autonomy to suit the interests of the people of the area. “We have high hopes that the deliberations of the proposed legislation would be positively concluded and we would be able to take up nitty-gritties of the proposed accord and also detailed plans on surrender of the HPC (D) militants along with their arms by tomorrow,” he said. The additional secretary in the Home department expressed the hope that the official level talks which began on August 10 last year would be concluded by this round and from the next round, the talks would be elevated to political level. This round of parleys was delayed as the state government was trying to rein in the HPC (D) faction led by Lalhmingthanga Sanate, former president of the outfit by holding talks with the faction in Aizawl. The proposed talks fizzled out as the state government rejected the pre-conditions set by the Sanate faction. The pre conditions were separate autonomous district council under sixth schedule of the constitution and also participation of a senior official of the central government in the talks. The six-member HPC (D) delegation, which arrived in Aizawl yesterday, was led by working chairman of the outfit L T Hmar.